With an added battle mode! Nintendo have confirmed that Mario Kart 8 will be launching for the Nintendo Switch. 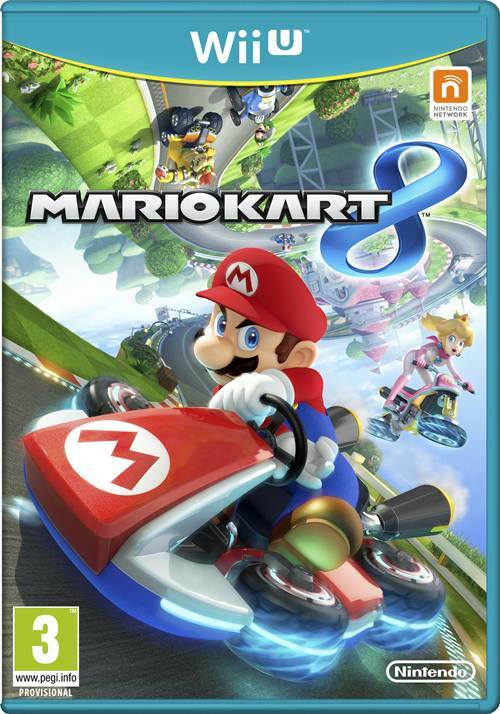 IT’s called Mario Kart 8 Deluxe, and it’s basically a port of Mario Kart 8 on the Wii U, with all its DLC, and with an additional Battle Mode added to the game, plus Inklings added . Plus I presume enhanced graphics, but that’s not clear right away. 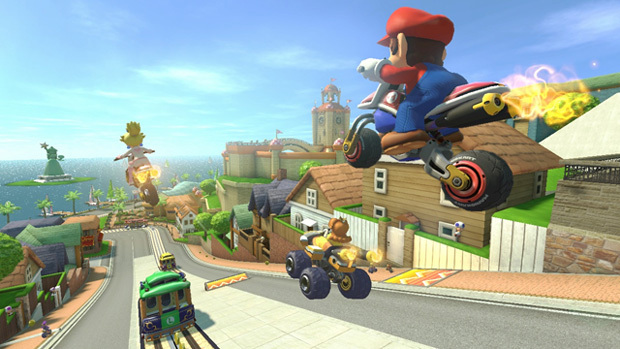 Mario Kart 8‘s one big weakness was its lack of a Battle Mode- adding it back in makes it indisputably and far and away the best game in the series. The only problem is, playing it online will require an online subscription- which I am not convinced Nintendo has actually earned yet. Mario Kart 8 Deluxe will be available on Nintendo Switch on April 28, which is, I guess, the day you should trade your Wii U in, since it’s worthless now. Stay tuned to GamingBolt, we’ll have more news from the Switch event incoming for you soon.